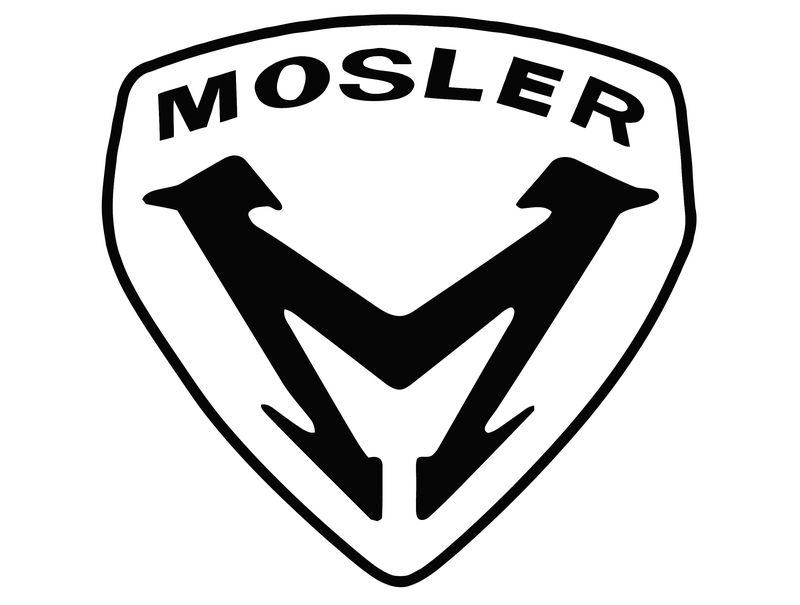 The Mosler brand was created in 1985 by Warren Mosler, the creator of Consulier Industries. It was in 1985 that the first car of the brand, the Mosler Consulier GTF, was introduced. Subsequently, the company allocated auto production to a subsidiary, Mosler Automotive. It happened at the end of 1993, when it became absolutely clear that it was supercars, as well as environmentally friendly vehicles, that would be the main product of this American brand. In 1995, the Mosler Intruder model was developed, demonstrating its capabilities in the Nelson Ledges car racing. The car won the race twice, leaving its competitors far behind, after which the organizers of the race banned Mosler from further participation. The original symbol of the Mosler brand was the cheetah as the fastest animal. However, when developing the logo, it was decided to go without animalistic symbols. However, the strongly stylized letters M on the Mosler logo with some tension of fantasy resembles the top of the two cheetahs looking at each other. The lower part of the logo resembles arrows that pierce the ground and symbolize an exceptional adhesion to the road. The Mosler logo uses a specially designed font, positioned on the background in a special way, which is a stylized emblem. The placement of letters is arched, corresponding to the bend of the upper edge of the emblem. The thickness of the letters is much smaller than the thickness of the image (the stylized letter M). 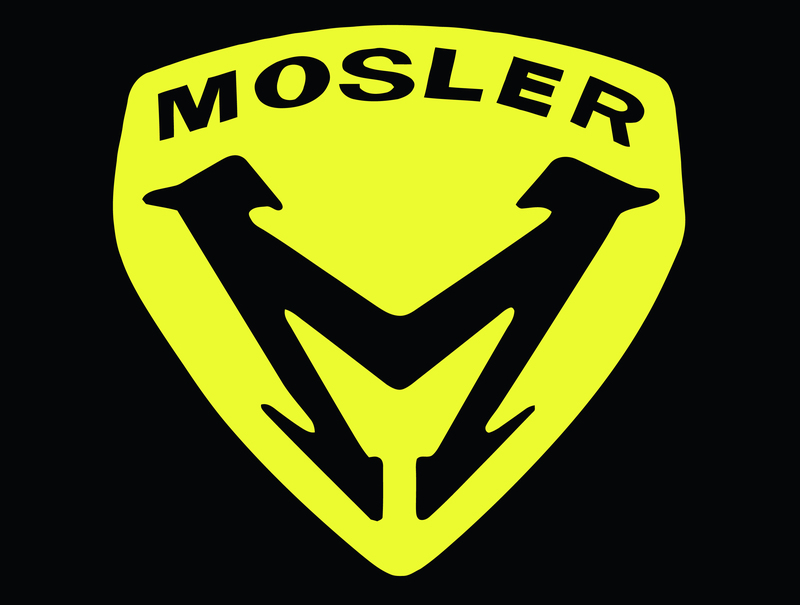 The background of the Mosler logo was filled with yellow. In the heraldic structures yellow is associated with gold (one of two metals), which, in turn, symbolizes wealth and respect for traditions. As for black, it represents a classic, traditional and at the same time modernity and striving for what the future has to offer.